You have undoubtedly heard about Instagram and when planning your social media marketing strategy most business owners wonder how to make use of it for their marketing endeavors. If you haven’t dabbled with Instagram yet, keep in mind that a vast majority of your competitors are probably already hard at work, making their Instagram campaigns work. Your time is now! Professional digital marketing teams will be able to harness the full potential of Instagram for your business and there are a few tips to follow that will turn your Instagram presence into an online marketing success. 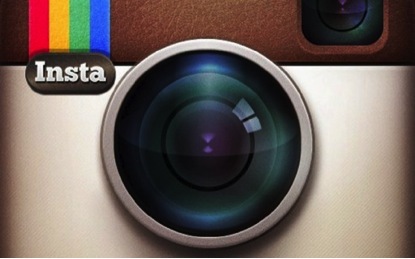 Turn your Instagram account into a shop window for your target audience. Use colors and eye-catching images to grab the attention of browsers. Instagram features a list of the most recently uploaded images in a rotating display on the top of your page, so make sure that you constantly update your images if you want your social media marketing campaign noticed. Gather followers – just like every other social media platform you will need followers or fans on Instagram. Presenting your audience with compelling images, or images that demand a response is the best way to get a reaction and earn followers. Pay attention to other users – if you want to gain attention and want people commenting and Tweeting your images, you will need to do the same. Get browsing and start dishing out attention where it is due and if it is relevant to your business or product! Instagram competitions – uploading images and getting others to participate and contribute for incentive is a great way to get added attention and extra followers who are interested in your specific product. Make the prize specific to your product range and watch the fun unfold. To learn more about social media marketing with Instagram and our other digital marketing strategies, contact us at WSI OMS today.